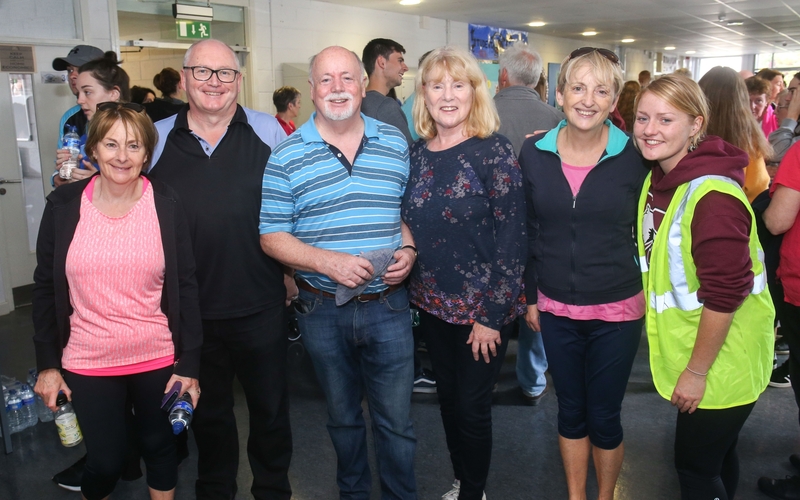 Compassion and care were the order of the day as the community of Kilkenny came out in droves on Saturday to support a fundraiser to get one local lady life-saving cancer treatment. More than 400 people joined the Walk for Alice and helped to raise an amazing €11,228. Alice Taylor, from Ballycallan, is fighting cervical cancer. She recently tested positive for treatment with the immunotherapy drug Pembrolizumab (Keytruda). This drug is currently not licensed in Ireland, so the entire cost falls on the family. It is €8,500 per treatment, which occurs every three weeks for two years. Alice’s GoFundMe currently has over €45,000 raised, which is a fantastic feat, but Alice still needs our help. 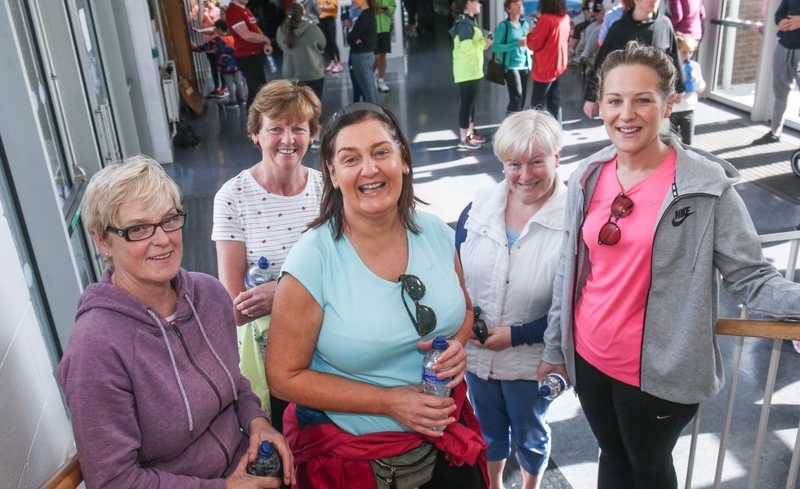 The Walk for Alice was organised by her former classmates at the Loreto Kate Naughton, Michelle Carroll, Eimear Hogan, Georgina Power, Louise Whitely and Olivia Hutchinson.